Famous for being a bit over the top when it comes to our food, New Orleans kitchens have found ways to “wow” diners for centuries and that includes bringing the heat out of the kitchen and into the dining room. Yep, I’m talking about FIRE! 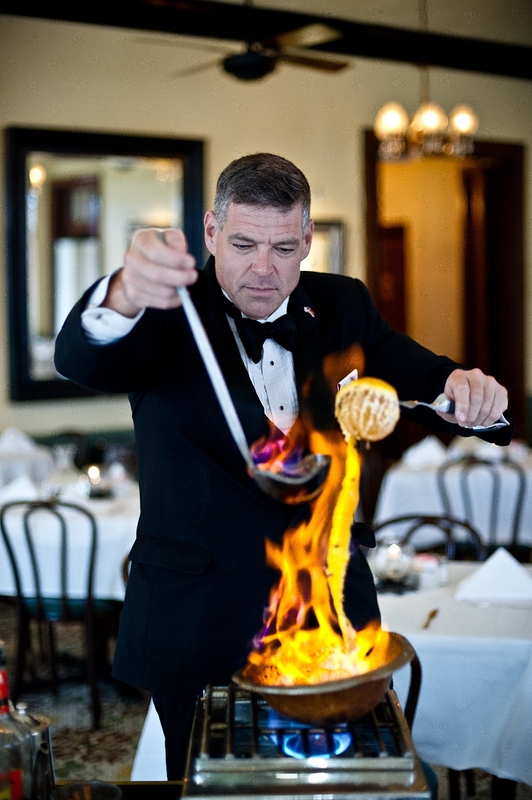 Some of the most famous New Orleans dishes incorporate a table-side fire show, like Baked Alaska and Café Brûlot, but the list goes on. Here are eight food and drink menu items that are sure to turn up the heat. Just be sure to have your camera ready! It’s impossible to mention Banana’s Foster without mentioning Brennan’s, where this world famous dessert was invented. 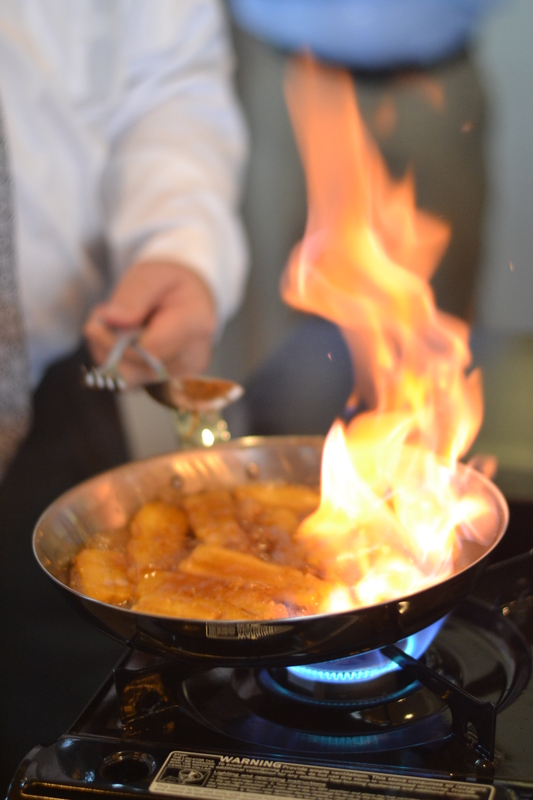 Butter, brown sugar, and cinnamon are melted in a pan, then bananas are added to the hot syrup-like sauce, and finally rum, which is then flambéed and cooked until the alcohol has burned off and the bananas are golden brown. Then, as if it couldn’t get any better, the hot mixture is spooned over vanilla ice cream. Brennan’s also features Steak Diane on their breakfast and lunch menu, which is a beef tenderloin, cooked to order table-side and served with potato purée, roasted carrots, and two eggs cooked your way. La Crêpe Nanou is a little French bistro on Robert Street with a lengthy list of savory and dessert crêpes in addition to a full menu of French staples, like escargot, mussels, and fondue. The Crêpe Suzette on the dessert menu features orange cream and a Grand Marnier flambé and the Crepe Marrons (a personal favorite) features coffee ice cream, chestnut cream, and a rum flambé. No matter how full I am, I always find it hard to pass up dessert here. This upscale Indian restaurant is redefining how we view the cuisine. With a dinner menu that incorporates local seafood with Indian flavors and a strong cocktail program, you’ll be amazed at the tastes at Saffron NOLA. Their New Kid on the Block cocktail is a personal favorite and features tequila, rum, lime, tamarind, orgeat (almond syrup), and orange. 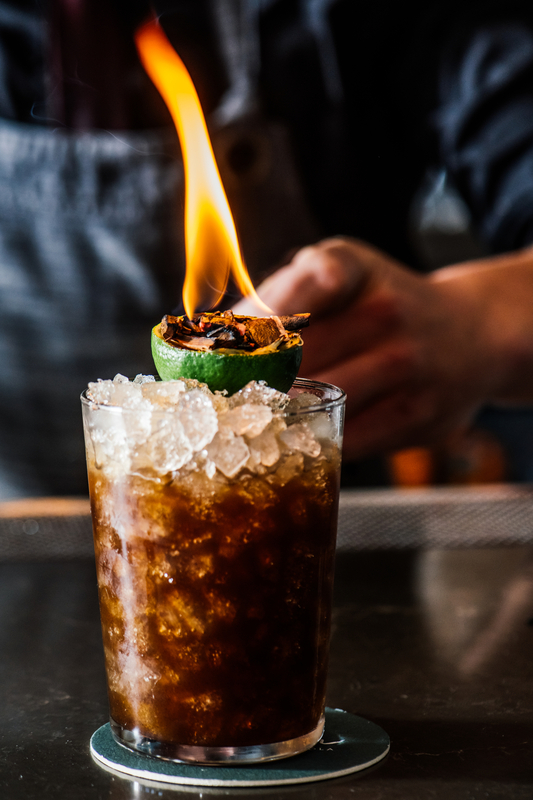 When served, embers are lit inside a hollowed out lime half which is then nestled into the glass, giving the cocktail a delightful smoky aroma. Sake Café is the only place we know of that lights a sushi roll on fire. The Flaming Volcano roll comes with seared tuna, crab stick, shrimp, eel and is fried and then topped with spicy tuna and snow crab. This one is definitely a crowd-pleaser! One of the most unique after-dinner drink traditions in New Orleans is the art of Café Brûlot. And there’s no one that does it better than Arnaud’s, which happens to be celebrating 100 years of service in 2018. Strong, black coffee is poured into a silver bowl with brandy and then lit aflame. Then, while still on fire, the server ladles the mixture onto a spiralized orange peel studded with cloves, allowing the flambéed spiked coffee to cascade down the orange peel and back into the bowl. The flavors of spices, coffee, and citrus with the hint of alcohol make this a delicious and unique drink that’s perfect for the winter months. If you’ve participated in late night activities in New Orleans, then a visit to The Gold Mine in the French Quarter was probably part of the itinerary. Known for great dance music and a party atmosphere, this club is the perfect place to throw back a couple of Flaming Dr. Pepper shots. What exactly is a Flaming Dr. Pepper shot, you ask? A pint glass is filled with light beer, then a shot glass is filled with amaretto liquor and a high proof alcohol (such as rum) is floated on top of the amaretto. The bartender then lights the liquor on fire and drops the shot glass into the beer. Drinking it is not always graceful, but dare I say that’s not the goal. 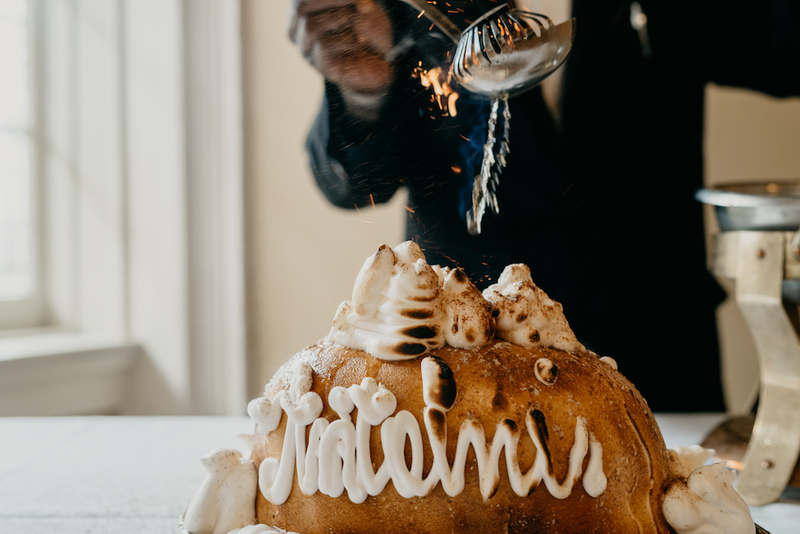 You only think you know ice cream cake until you’ve had the Omelette Alaska Antoine, or Baked Alaska, from Antoine’s, a 175-year-old restaurant located in the French Quarter. The dish features vanilla ice cream surrounded by a layer of pound cake and topped with egg white meringue, which is then flambéed table-side, sliced, and served. 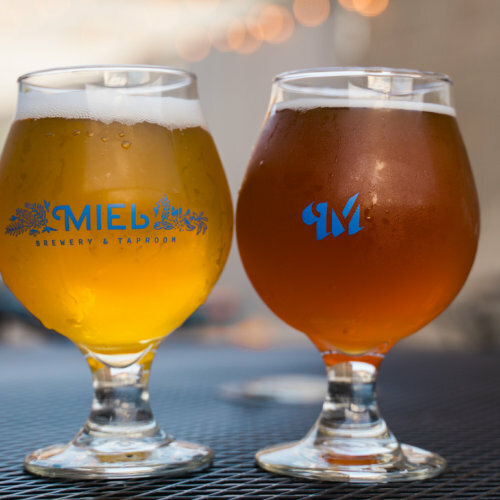 Meril, named after Emeril Lagasse’s daughter, is a Warehouse District restaurant with a diverse menu and craft cocktails. If you’re celebrating a birthday (or anything special), the restaurant will liven the mood with a tray of pink cotton candy and a lit sparkler. It’s such an easy and fun way to spark things up and get the party started! Emily Smith is a native New Orleanian and Uptowner who loves sharing her passion for food with others. When she’s not blogging about culinary adventures, she can be found checking out the newest restaurant or bar, taking long walks along Magazine Street, or hovering over a steaming hot bowl of phở at her favorite Vietnamese restaurant. 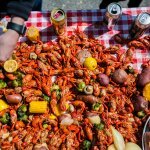 Voted one of the Best New Orleans-based Instagrammers by Thrillist, Where Y'at Magazine, and Paste Magazine. Please follow her on Instagram at @fleurdelicious_nola and ask for food advice!